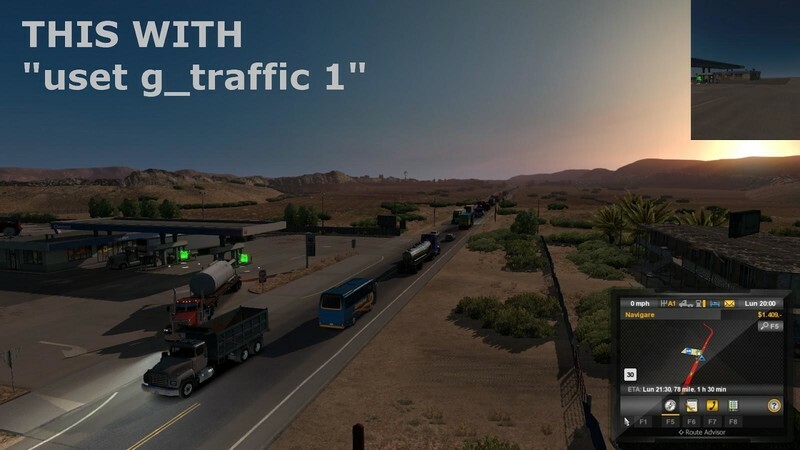 No need to describe it even further, see the post before that in ETS2 similar mod. 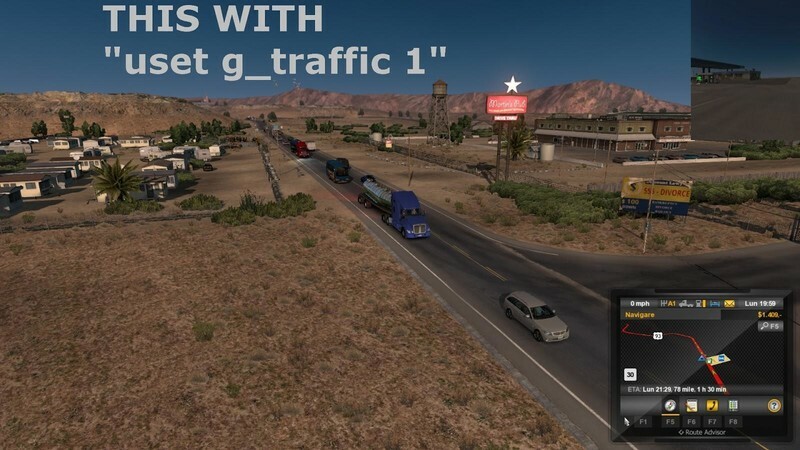 The only difference is that ATS vanilla game it's spawning even less cars than ETS. So my mod was reworked from scratch. It works? See the video on youtube! If you want more and if you want pain increase that with a number between 1-10. How to do that, see below, it's exactly the same like in ETS.